For those of you who might be on the fence about attending the 2nd annual AvaSure Symposium Oct. 3-5, I have three words for you: Just do it. 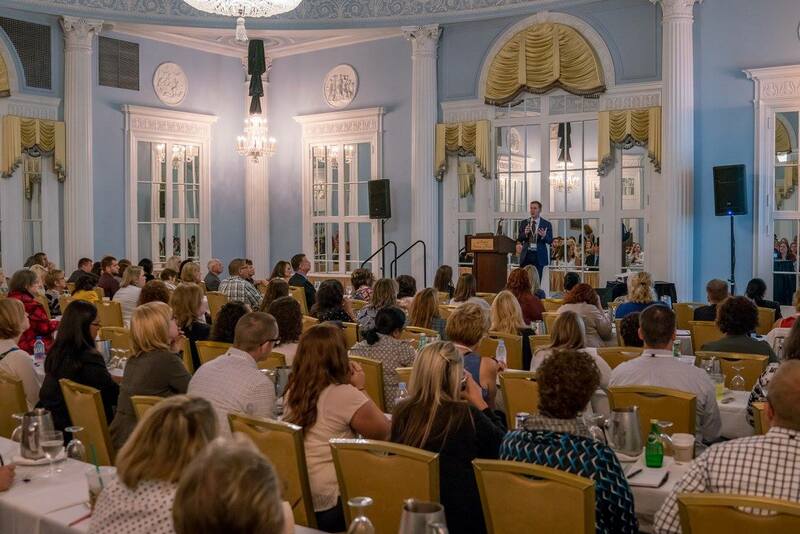 As a nurse leader, including 14 years as chief nursing officer of the U.S. Department of Veterans Affairs and its 80,000 nursing staff members, and as someone who cares deeply about improving patient care, I am very much looking forward to this year’s event. Even though I have been an AvaSure board member for several years, I was amazed by last year’s inaugural symposium. The turnout, the enthusiasm of AvaSys users, the intense interest from those who were thinking about adopting this solution, the quality of the keynote speakers, and the depth and breadth of the breakout sessions were extremely impressive. I don’t often say this about conferences, but it was exciting. I take great pride in my VA tenure as the chief nursing officer of the largest integrated healthcare system in America. I am equally proud to be a small part of the AvaSure team. Equally striking was how much of the talk at last year’s Symposium was NOT about patient falls and sitter costs. Of course, those are usually topics 1 and 1A when people are first looking into remote patient monitoring, but most organizations that have implemented AvaSys quickly see its potential across a wider range of uses. Suicide ideation, neonatal care, emergency department care, elopement, illegal drug use, traumatic brain injury, staff safety – well, the list goes on and on. This year we’ll hear current innovations on some of the same themes, but I sense the emphasis is expanding. User-driven changes in the software are making this a data-driven enterprise. The ability to record patient safety events in real time is informing changes in protocols. The clinical evidence for monitoring a broader spectrum of patient populations is becoming clearer. 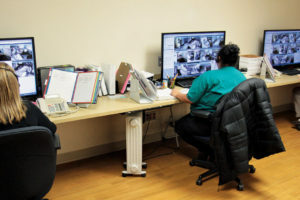 And, for the first time in patient care, we will have a record of near-misses – adverse events that didn’t happen because of the constant vigilance of video monitoring. (For more on that see my fellow board member Pat Quigley’s post). At this year’s symposium you will also be introduced to the new software that is improving “hub and spoke” systems – centralized monitoring stations for observation of patients in many hospitals or even multiple states. 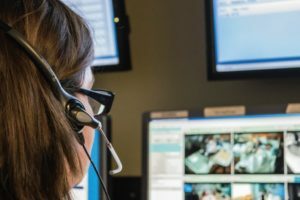 Imagine the cost savings of having one operations center for hospitals in multiple states, a center that might also include other forms of patient monitoring. Just looking at the breakout sessions for this year’s event, I can see how AvaSys is already transforming the ED, often the source of patient self-harm, elopement, and attacks on staff. And once again, I am so impressed by the nationally known keynote speakers who have agreed to present at the AvaSure Symposium. 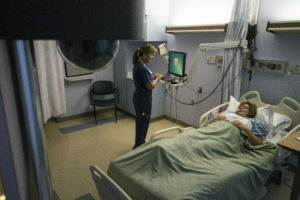 They will provide insights into national health policy and make the emotional case for making sure patients are safe and secure in hospital care. 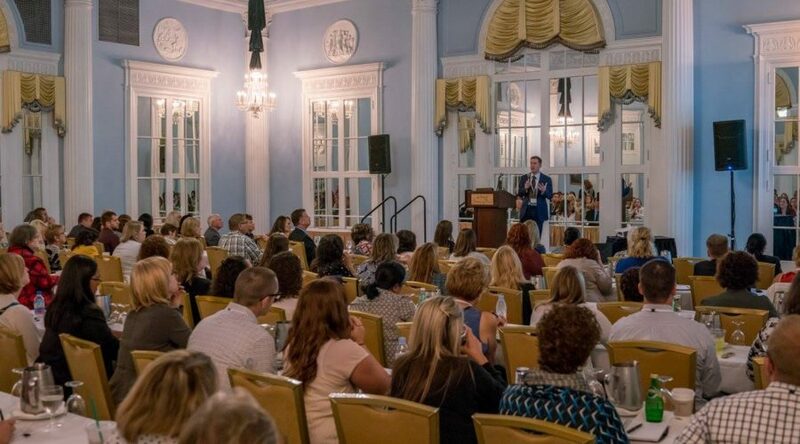 So, unless you have something else you simply can’t miss in early October, come to Grand Rapids, MI, and join me and hundreds of your peers in learning more about the newest standard of care. Cathy Rick, former chief nursing officer of the U.S. Department of Veterans Affairs (2000-2014), is a healthcare consultant and a faculty member for the Executive Fellowship in Innovation Health Leadership program at Arizona State University.